If you find yourself sending multiple similar emails to individuals, you can save a lot of time by starting with a template before you personalize the email for each recipient. Yahoo doesn't support email templates, and that's a shame if you compose similar emails time and time again. 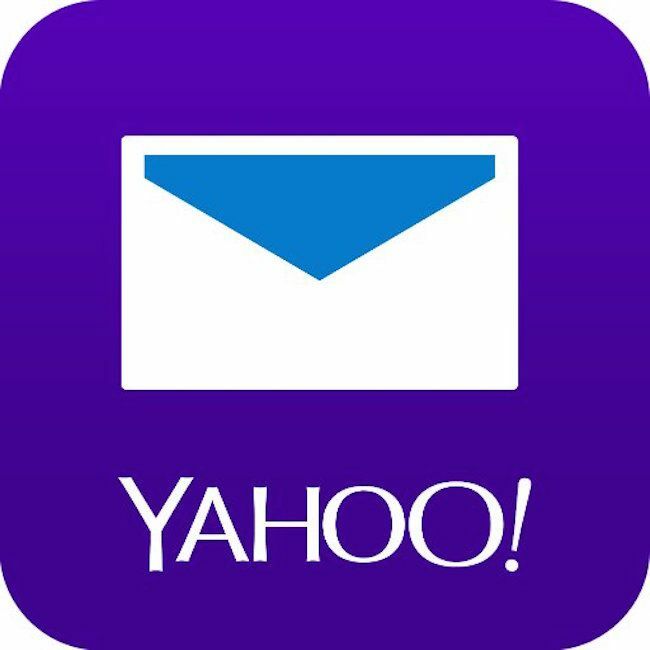 However, you can use sent emails as templates of sorts for new messages in this Yahoo Mail workaround. Make a custom templates ​folder—or use the Archive and Sent folders—to serve as your templates repository using the copy and paste technique. Create a folder called "Templates" in Yahoo Mail. Open a new message and type the desired text in the body of the email. Format it however you want the message to appear. Send the formatted message with the desired text to yourself. Move the sent message from the Sent folder to the Templates folder. Before composing a new message, open the template message in the Templates folder. Highlight all the text in the message's body. Press Ctrl-C in Windows or Linux or Command-C on a Mac to copy the text from the template. Position the cursor in the message body. Press Ctrl-V in Windows or Linux or Command-V on a Mac to paste the text from the template into the new message. Finish writing the email, enter the recipient(s) email addresses and send it. You can repeat this process over and over with minor variations to save a lot of time.